The promise of Spring brings new life all around us. Spring flowers are truly beautiful and refreshing after the stark colours of Winter. There are so many fabulous blooms and I have handpicked but a few! I personally love the blousy blooms of the Peony and think that these flowers on their own just take your breath away. 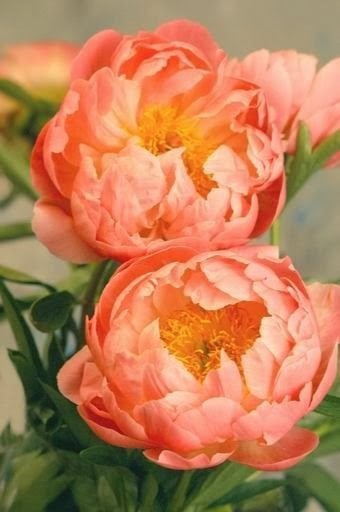 The peony also symbolizes bashfulness. In Victorian times it was believed that mischievous nymphs hid in its magnificent petals. 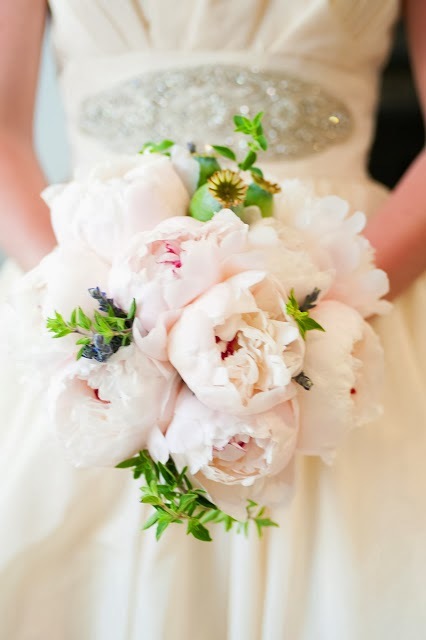 Symbolizing beauty and romance, the peony is often chosen for weddings. 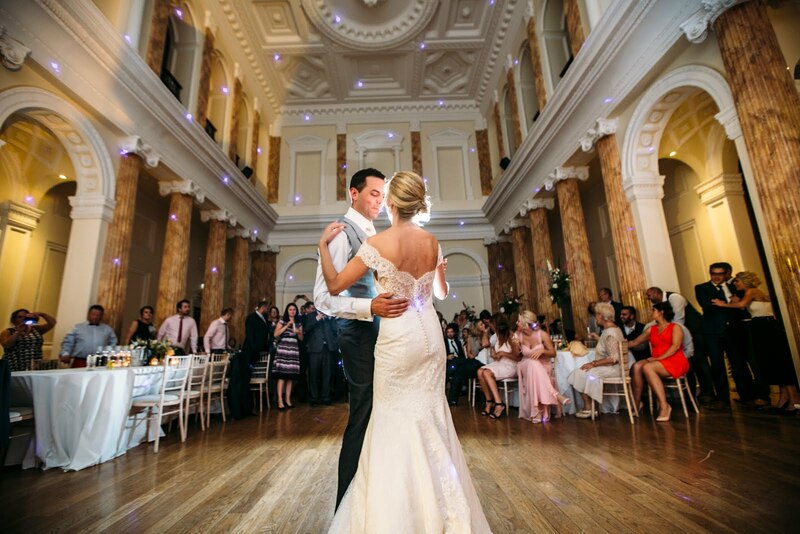 The same generous petals that earn them the symbolic meaning of happy marriage also earn them the symbolic meaning of compassion. 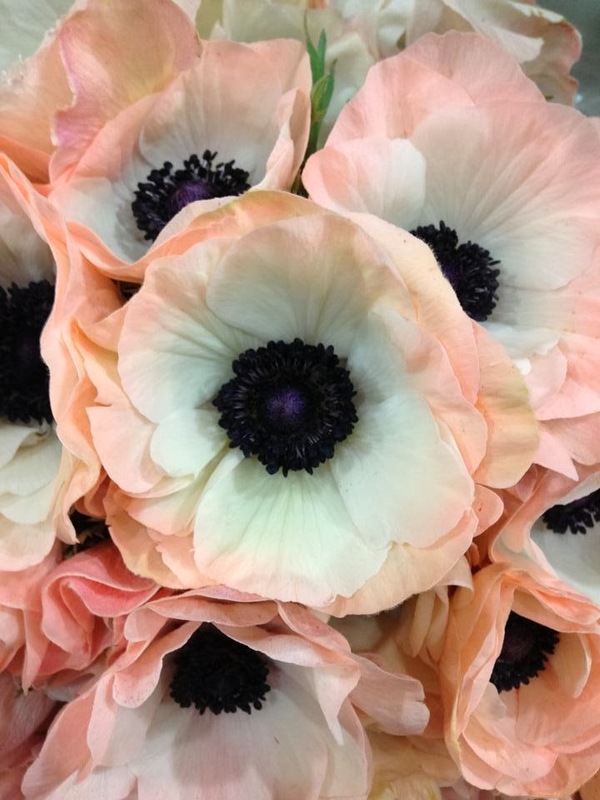 Anemones are another favourite Spring flower and now come in a number of varieties. According to Greek mythology, the anemone sprang from Aphrodite’s tears as she mourned the death of Adonis. Thought to bring luck and protect against evil, legend has it that when the anemone closes its petals, it’s a signal that rain is approaching. Still other mythology connects the anemone to magical fairies, who were believed to sleep under the petals after they closed at sunset. 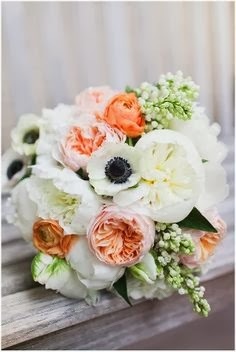 Perhaps it’s because of this magical and prophetic tales that today in the language of flowers, anemones represent anticipation. 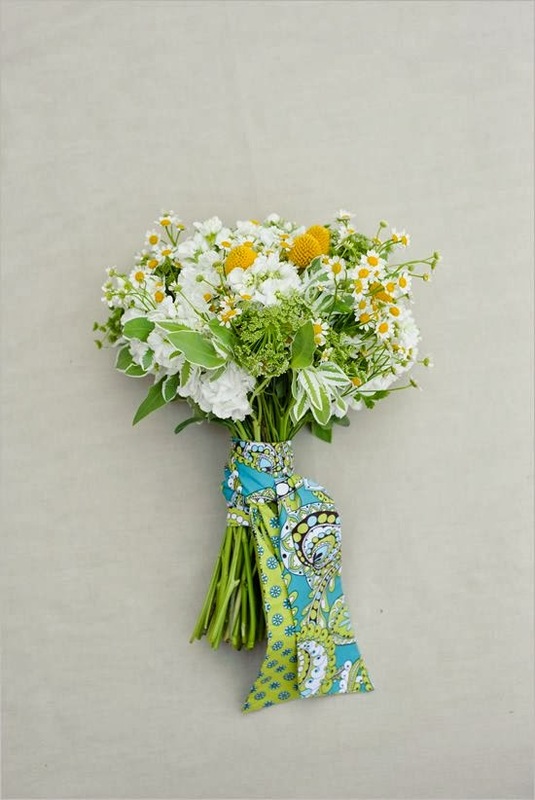 Feverfew is a small daisy like flower that is used along with other Spring flowers in wedding bouquets or they look lovely as table centrepieces. 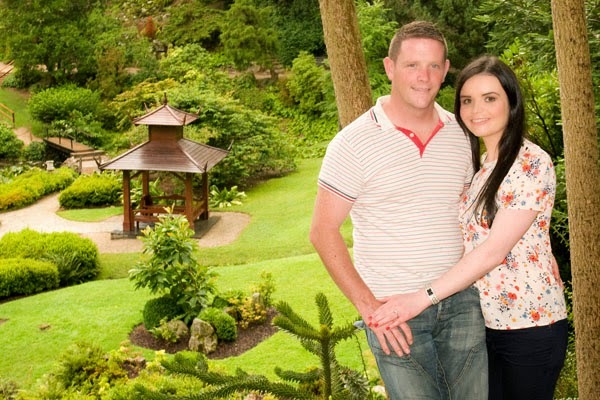 They look fantastic for a rustic or woodland wedding theme. 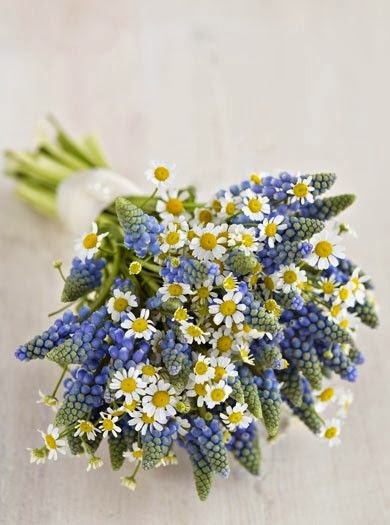 Muscari adds a vibrant splash of colour! 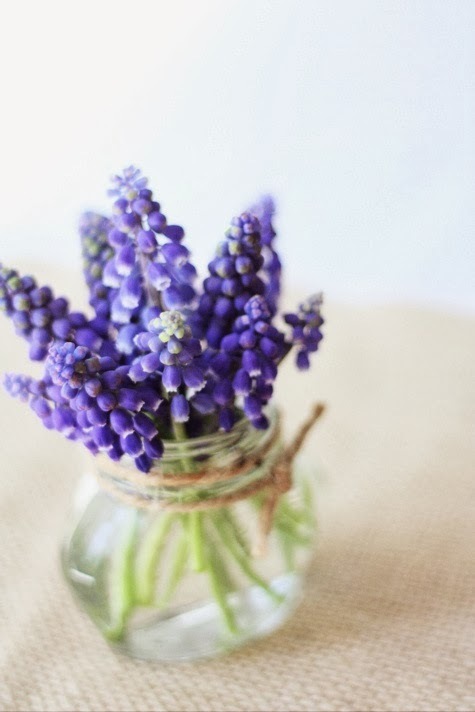 Muscari has purple, spike-like bunch of urn shaped flowers. The blossoms bloom just like bunches of grapes perched upside down. 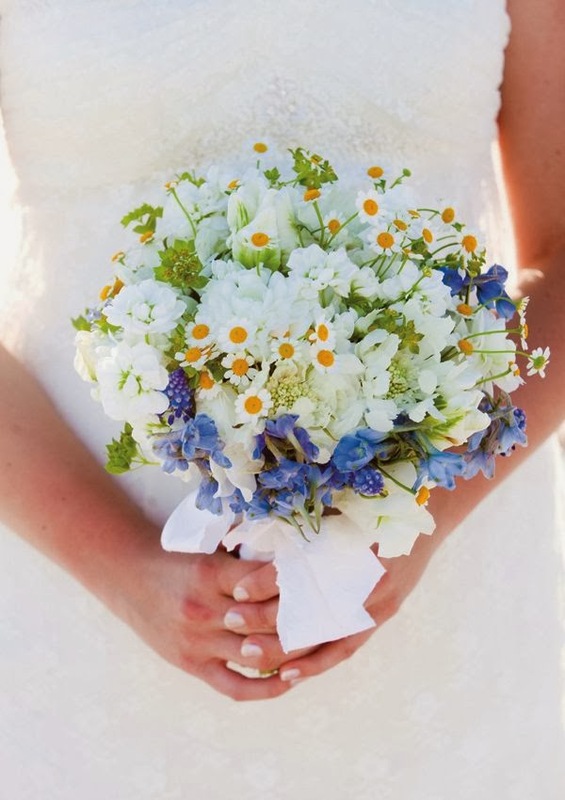 The extraordinary shapes make this one of the prettiest purple flowers to use at wedding. Meaning Mutual Love! Spring isn't quite Spring without Tulips. Tulips are symbolic of fame and perfect love. The symbolic meanings also change with the color of the tulips. Red tulips mean "believe me" and are a declaration of true love. Variegated tulips mean "you have beautiful eyes." Yellow tulips mean "there's sunshine in your smile" and cheerful thoughts. 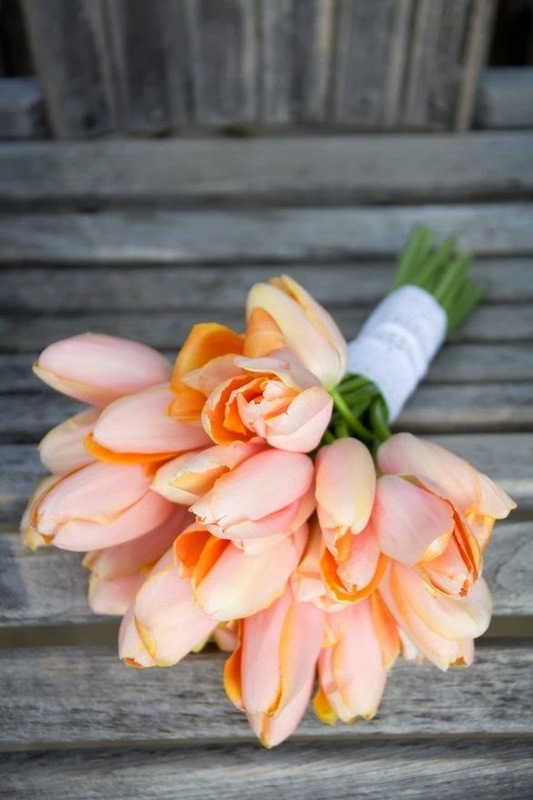 Cream colored tulips mean "I will love you forever." White tulips symbolize heaven, newness and purity. Purple tulips symbolize royalty. 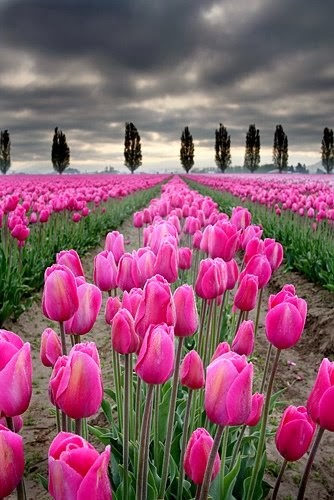 Pink tulips mean affection and caring. Orange tulips mean energy, enthusiasm, desire, and passion.